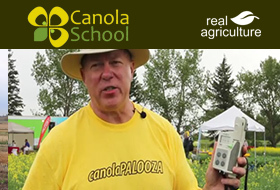 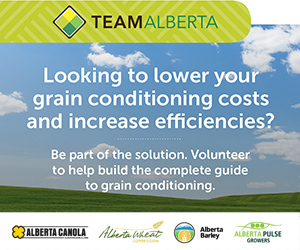 Join us at canolaPALOOZA June 28 in Lacombe. 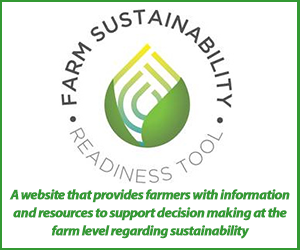 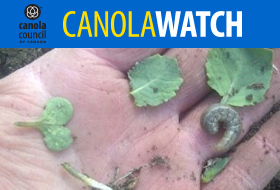 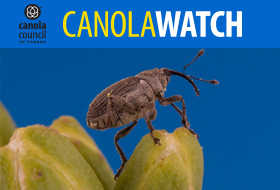 Between now and then, check for weevils, blackleg, late weeds and more. 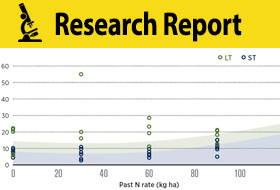 This study found no difference in yield for canola or wheat on short-term no-till (ST) versus long-term no-till (LT), but LT was better at meeting crop nitrogen needs early in the season. 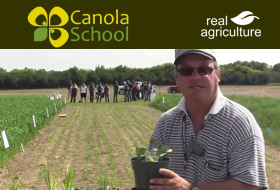 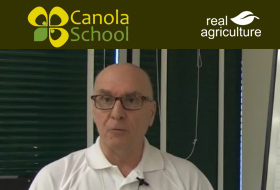 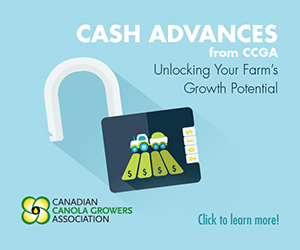 The study used a wheat-canolabarley- pea rotation, with all four crops grown every year. 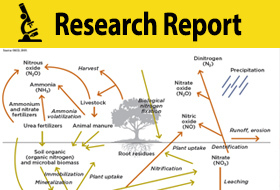 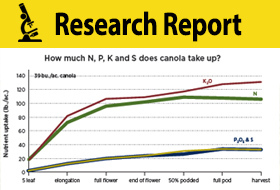 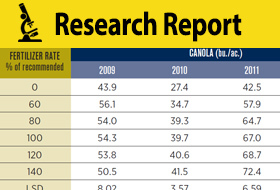 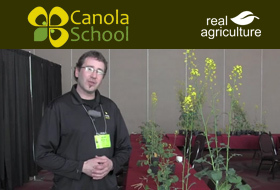 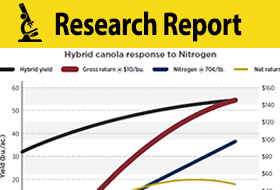 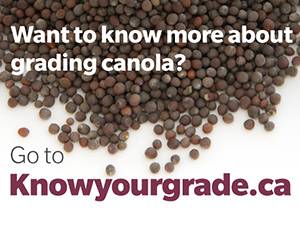 Nitrogen is the most common limiting nutrient for canola production.